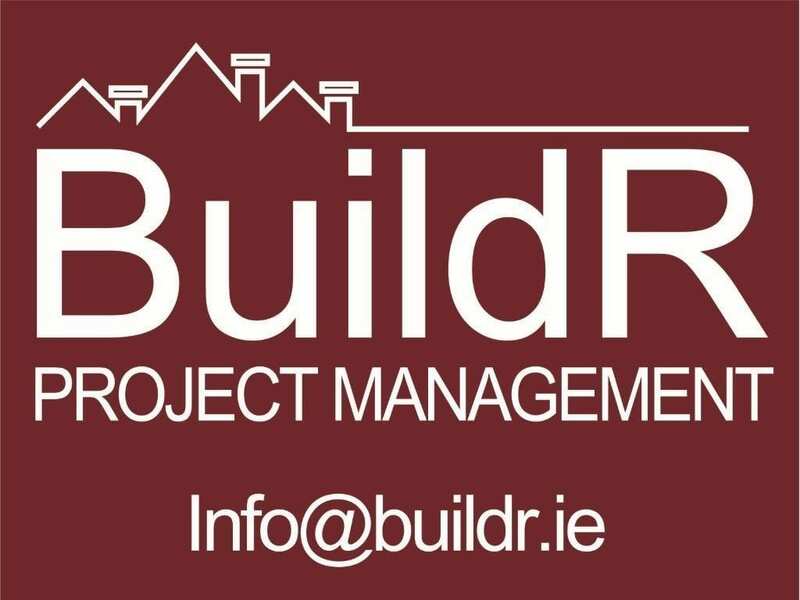 BuildR was formed in 2013, initially involved in the private and speculative house building and quickly moved to Commercial and Retail contracting. Since 2013, BuildR has successfully completed numerous projects right across the full spectrum of the construction industry. In doing so, the company has amassed a dedicated workforce of highly skilled and committed managers and a pool of the very highest caliber professional subcontractors in all trades and disciplines. Builder prides itself in utilising the very highest skilled trade’s people and suppliers throughout Ireland to ensure that the end product is of the highest quality possible.